How’s your after-sales strategy? Are you working to keep your existing customers happy, engaged, and become true fans? Are you sure? Customer churn creates a higher cost for businesses than most of them realize. Take, for example, a recent annual report from Recurly: it shows the average quarterly customer churn rate for physical subscription services is 10.6%, digital service subscriptions see an average customer churn rate of 8.6%. That’s a huge chunk of your customers walking out the door because they aren’t truly engaged and happy. The reality is, much of this churn can be stopped, with the right combination of process, tech and people to help your customers stay engaged and become true fans. A survey from loyalty program platform Belly shows only 28% of small businesses are allocating any significant portion of their marketing budgets to customer retention. When you consider that Bain reports average customer acquisition costs six to seven times more than customer retention, the long term costs of churn becomes significant. In fact, a report from growth financing firm Saas Capital indicates that each percentage point in net retention increases company value by 12% over five years. Clearly, repeat customers are worth the effort; the vast majority of your new leads never converts to sales, so nurturing the ones who do obviously makes good financial sense. 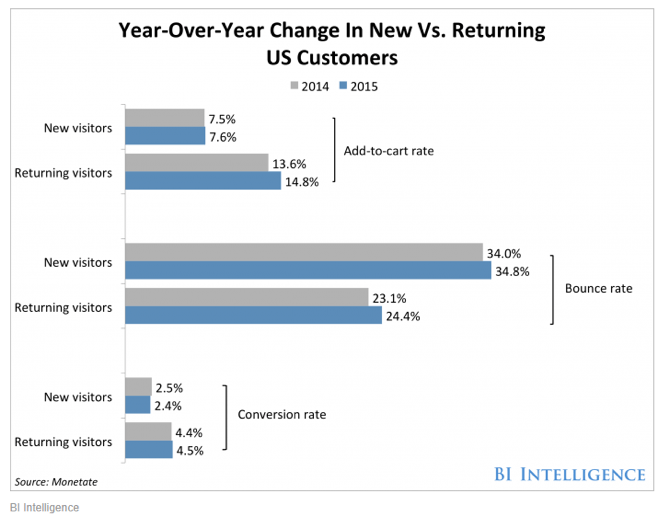 Not only are return customers likely to spend more (per Business Insider Intelligence data), they are also a great source of new referrals. To make the most of your current customers, encourage more referrals, and defeat customer churn, you need strategic combination of the right tech, the right processes, and the right people. Even if your sales pipeline involves a lot of in-person relationship building, that doesn’t mean that your retention efforts need to involve constant handshakes. You can keep things strong remotely too. A premium virtual meeting platform can go a long way in this regard. 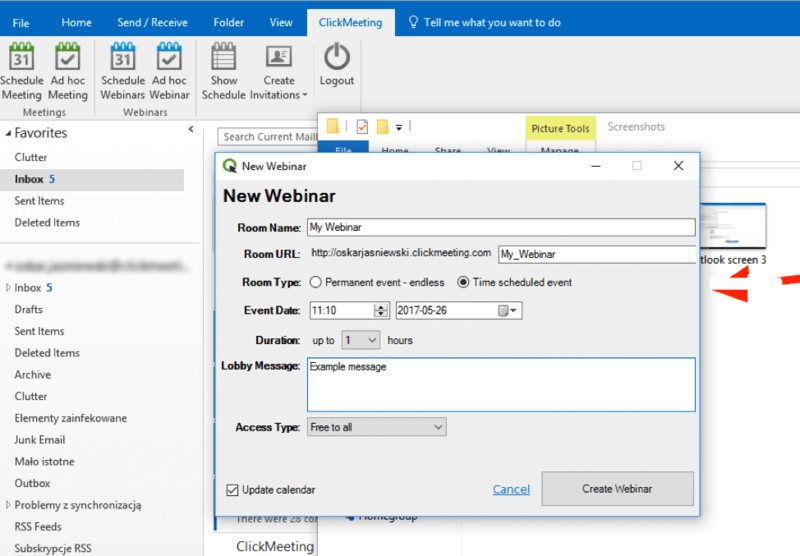 ClickMeeting, for example, offers several key features that are especially useful for maintaining ongoing business relationships, including synced calendar invites, screen sharing, chat and automatic recordings for later replay. 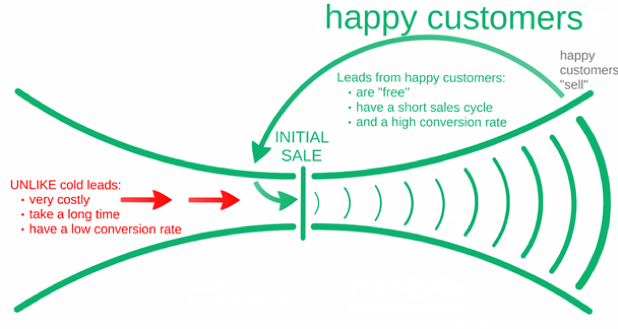 New Customer Welcome Workflow: This is your series of welcome emails that begin a lead converts to a paying customer. “Not only is this a great way to kick off your new customer relationship on a positive note, but it can also keep your customers engaged after they buy. And if your product or service requires a little training on your customers’ part, use this workflow as an opportunity to introduce helpful training materials on an incremental basis,” Hubspot recommends. Re-Engagement Workflow: This is triggered when a contact becomes inactive, based on whatever criteria you set for that. Maybe it’s the length of time since they’ve visited your website, or clicked a link in one of your emails. You can use this workflow to provide some reason to engage with your company again, like an offer for free training or a product consult. Customer Happiness Workflow: If you regularly use a customer surveys through NetPromoter or similar programs, you can use your customers’ satisfaction scores as triggers for engagement. “Simply determine what your ideal customer happiness score is, and use that as the threshold for your dynamic list of happy customers. Then trigger a workflow for customers with ‘happy’ scores and reward them with exclusive content, offers, or discounts,” Vaughn recommends. 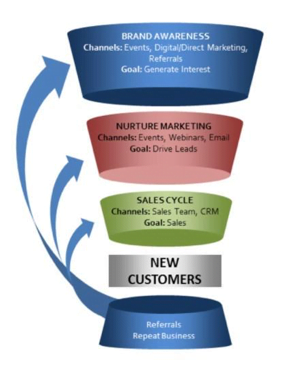 Much of the challenge in after-sales nurturing arises in the hand-off to post-sales service. You need to ensure you have a solid handover process to move leads from sales to post-sales service. “If your company is small, it might be the case that the person responsible for closing the deal with the enterprise account is the same person in your team who continues taking care of them as their journey with your SaaS continues. If this is not the case, make sure that the customer is aware that the main contact person will change so there are no gaps in your support,” explains Kosti Lepojarvi from Leadfeeder. She recommends integrating your lead generating tech with a CRM like Close.io, which can help you keep on top of all your deals and ensure appropriate follow-up after the sale. 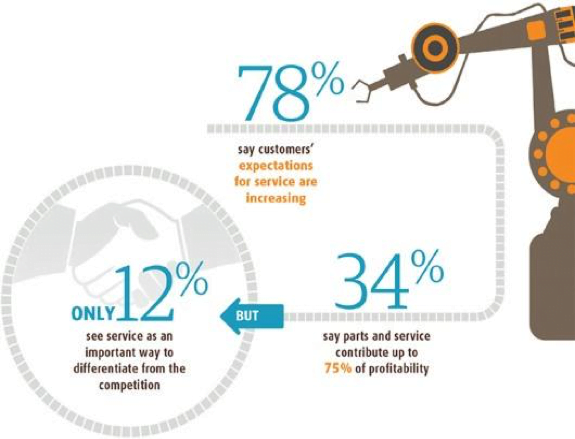 Consider this startling bit of data: According to research from UPS and IDC, over one-third of manufacturers state that at least 75% of their profitability comes from post-sales and service. Yet surprisingly, only 12% of those same businesses think their post-sales offerings set them apart from the competition. If you don’t have a process in place for what happens after the sale, you’re definitely increasing your customer churn rate, as customers expect companies to be available when they need them – regardless of when a purchase was made. With the right processes in place, and the right tech to support those processes, focus next on your customer support team. CustomerChampionsUK recommends designating a team of people who can represent your customers in internal discussions. The customer service champion is a critical position for engagement after the sale. They are the voice of your customers, because they are the ones working directly with your customer base to solve problems when they arise … and the ones hearing of praise for your products and services. They are the ones who hear customer frustrations first hand, and bring those to the table internally. Your end game goal here is to make customers fall in love with – and stay in love with — your company. The benefits from this kind of customer relationships happen when you genuinely interact with them on a human level; respect them, their time, and their place in the customer journey; listen to what they have to say and use that feedback to improve; and offer ongoing support and training as needed. Yes, focusing on keeping your happy comes with its own set of challenges. That’s why using the three-prong approach of the right tech, the right processes, and the right people can help you create awesome long-term customers that will help grow your business.